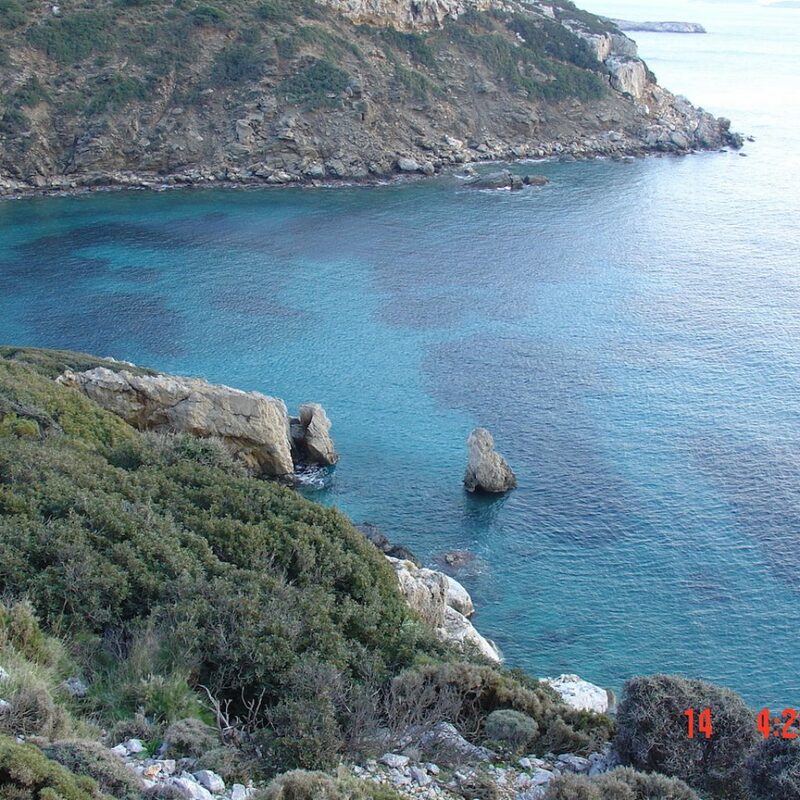 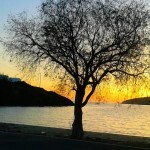 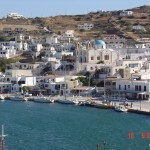 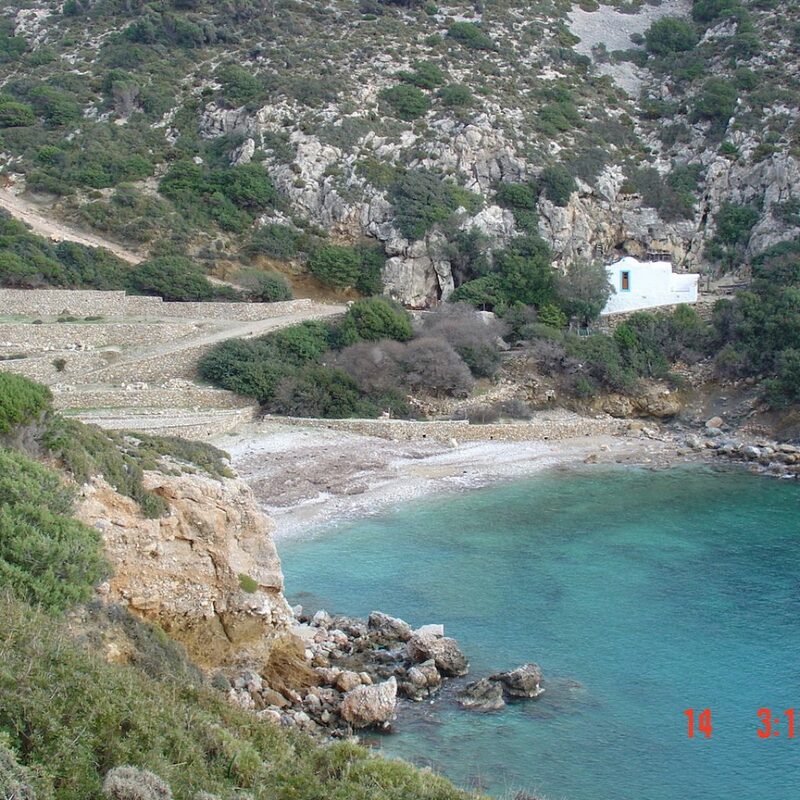 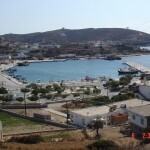 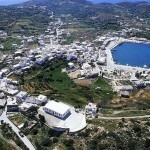 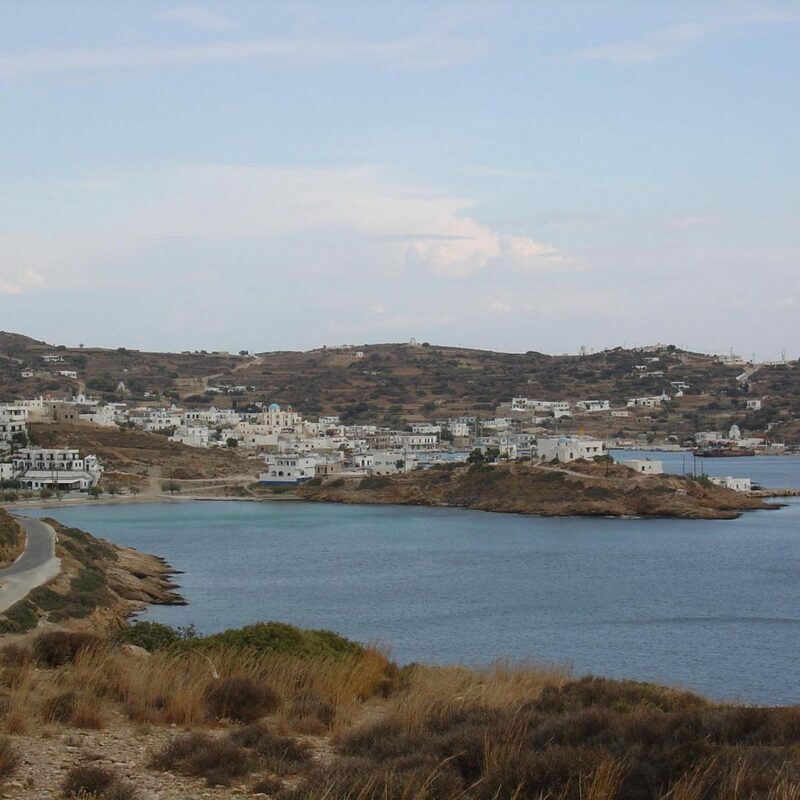 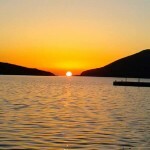 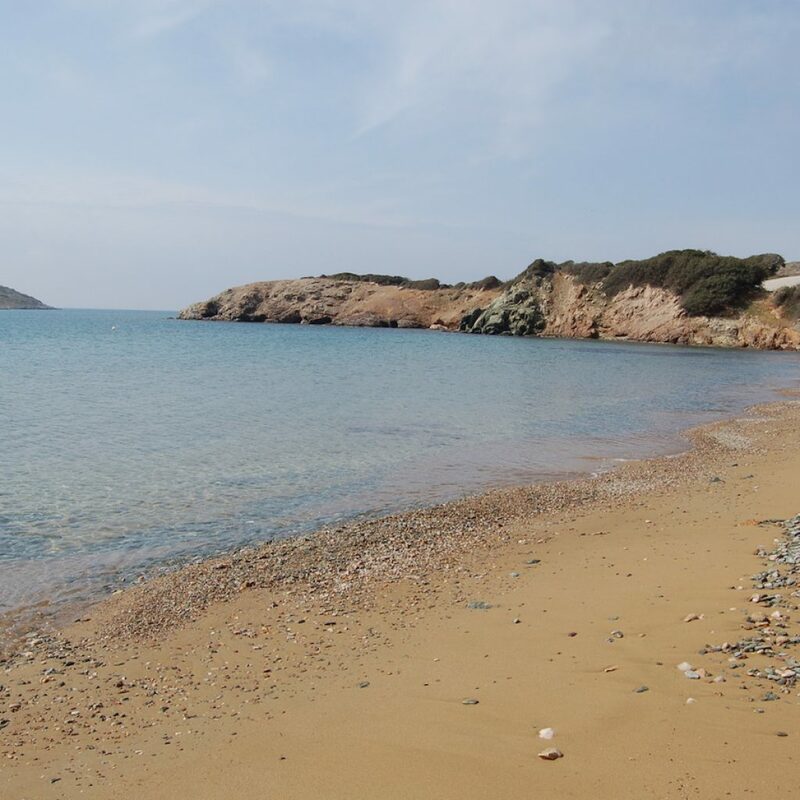 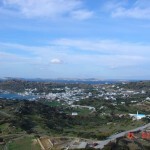 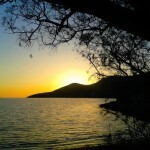 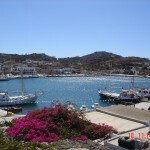 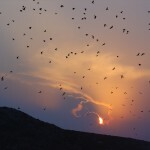 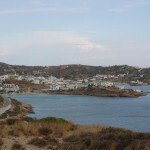 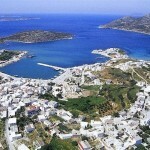 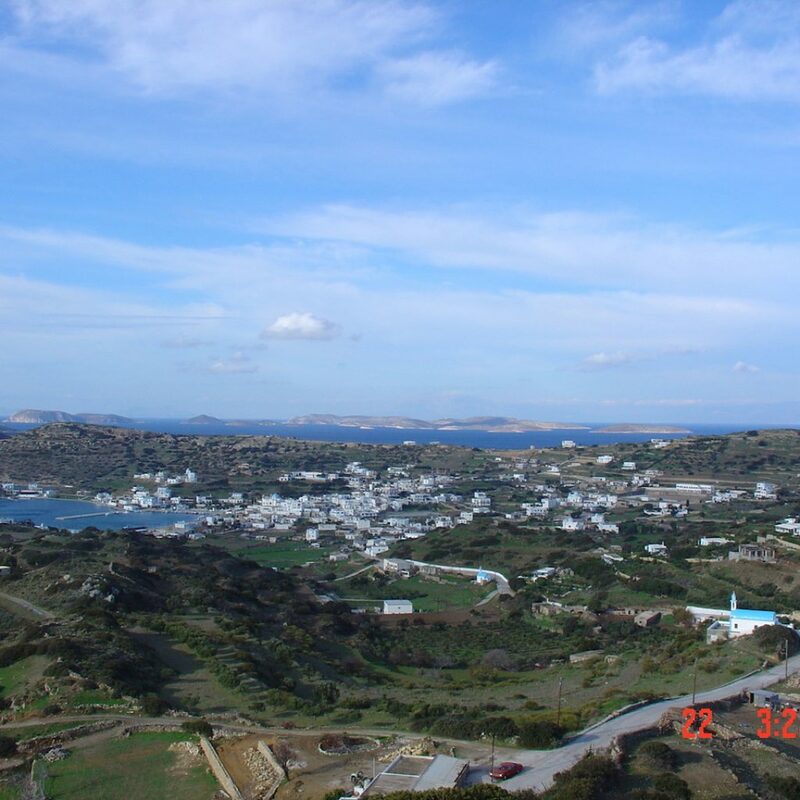 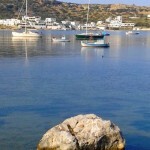 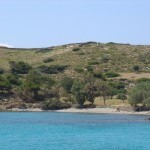 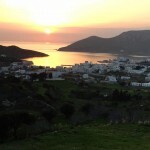 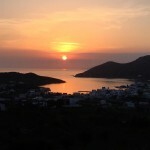 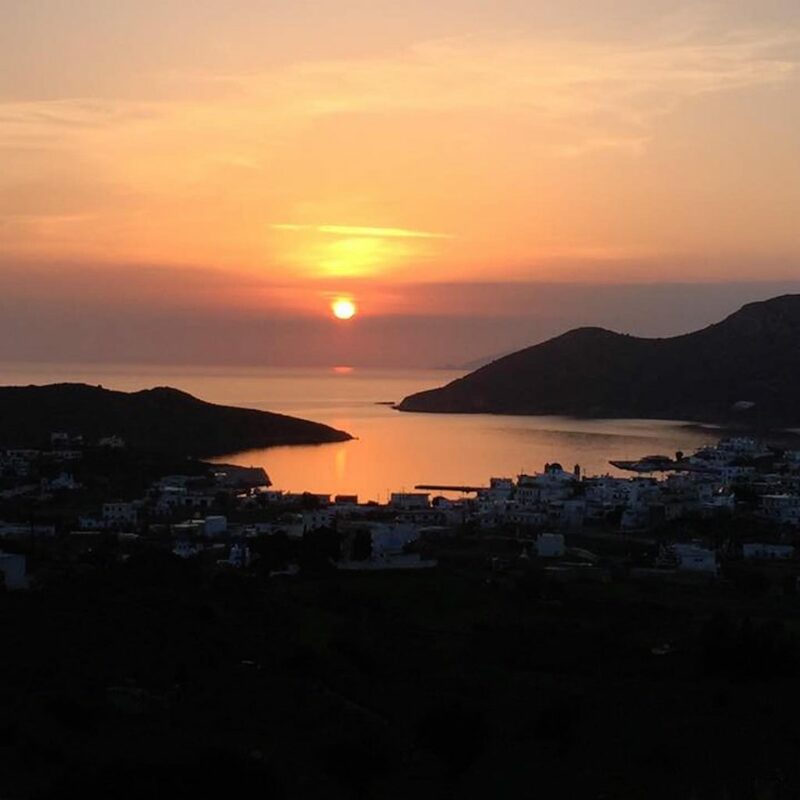 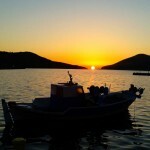 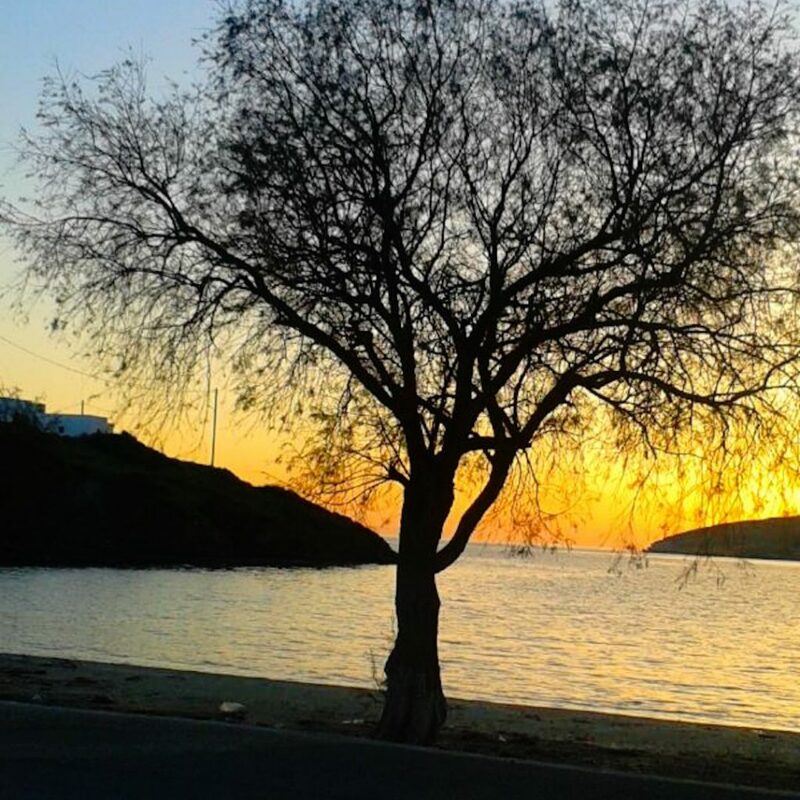 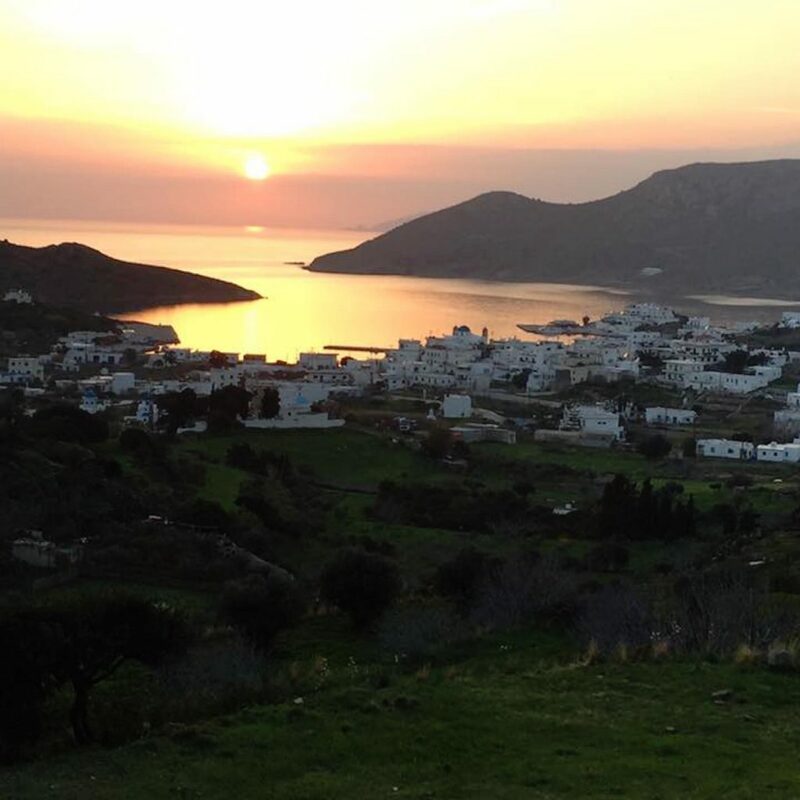 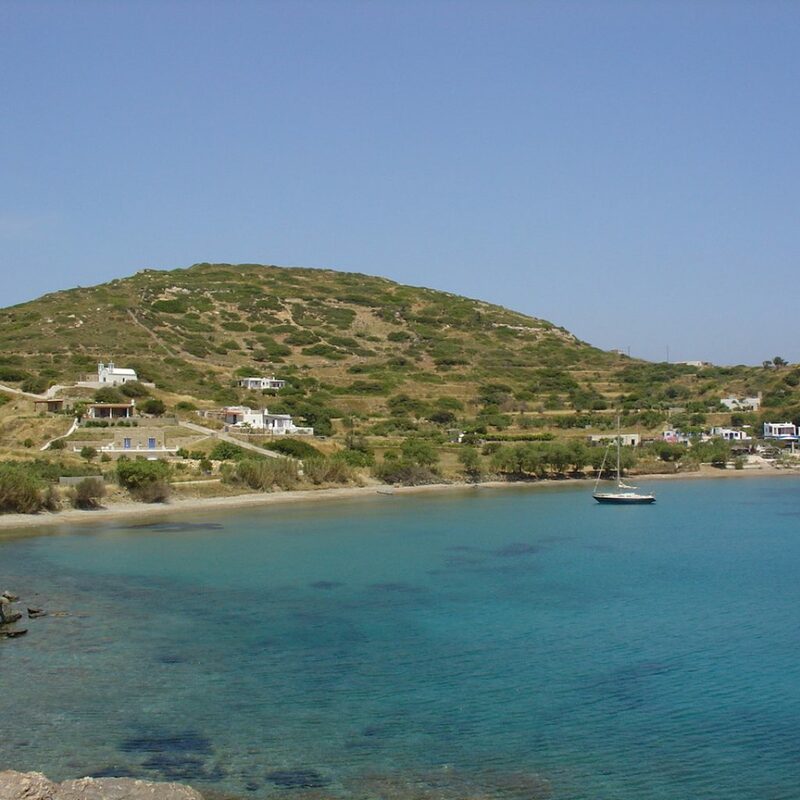 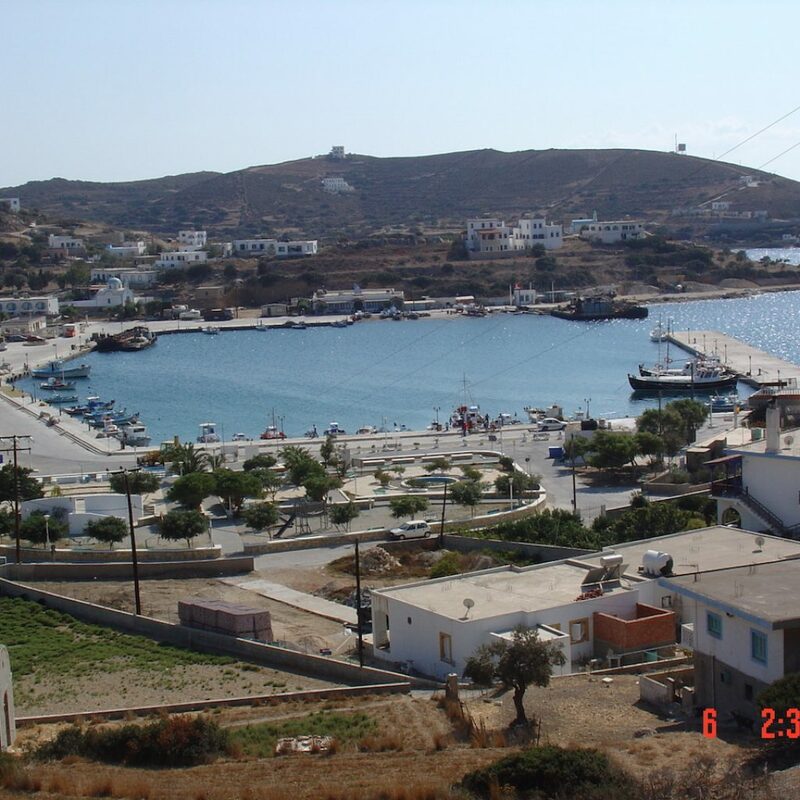 Lipsi or Lipsos is a small group of islets at the northern part of the Dodecanese near to Patmos island and Leros. 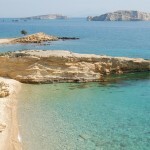 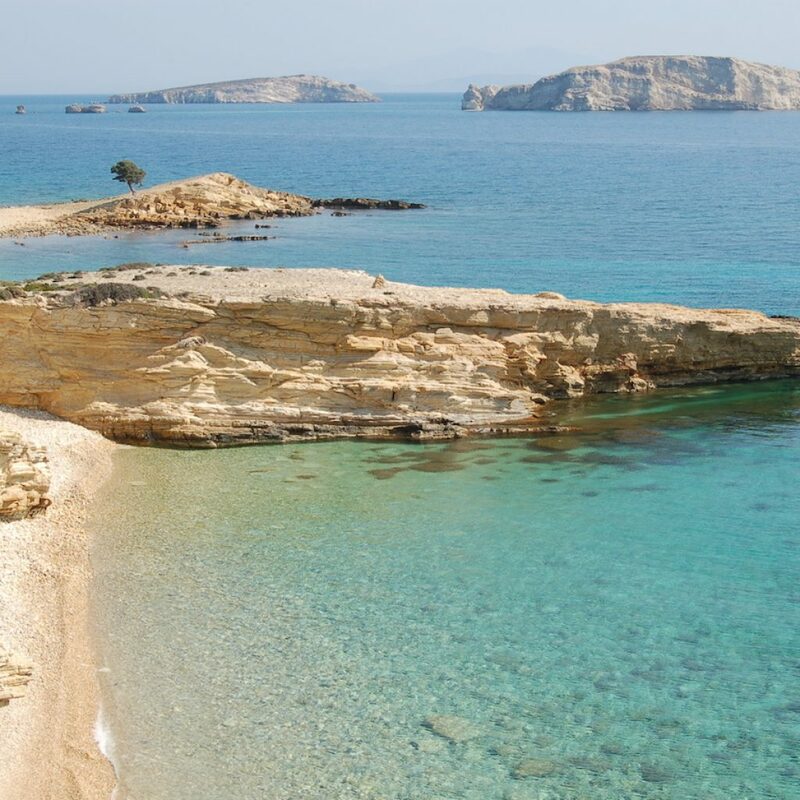 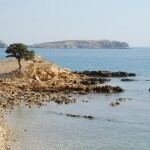 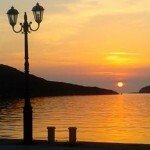 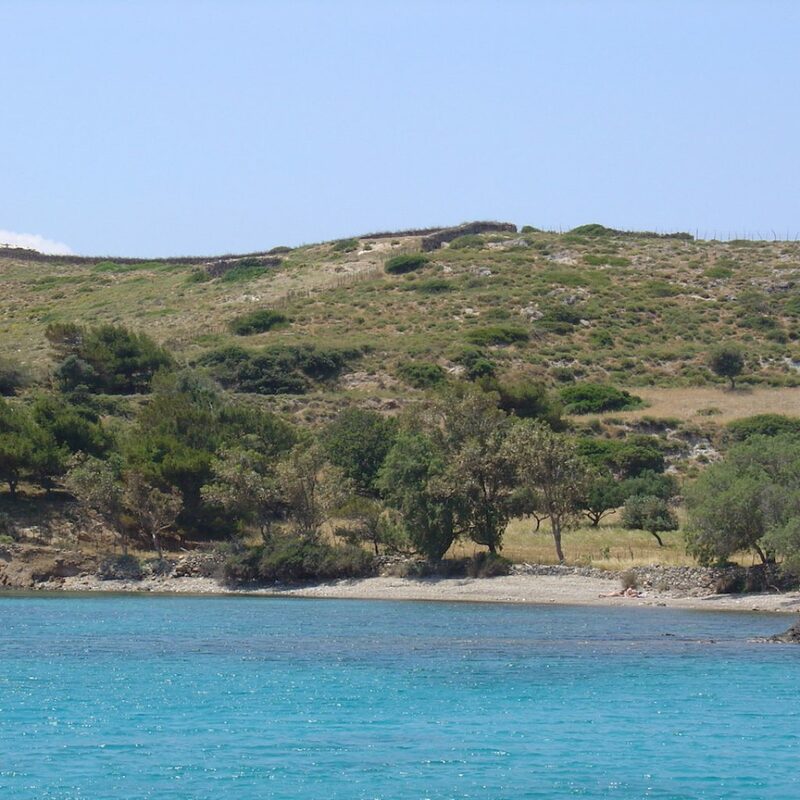 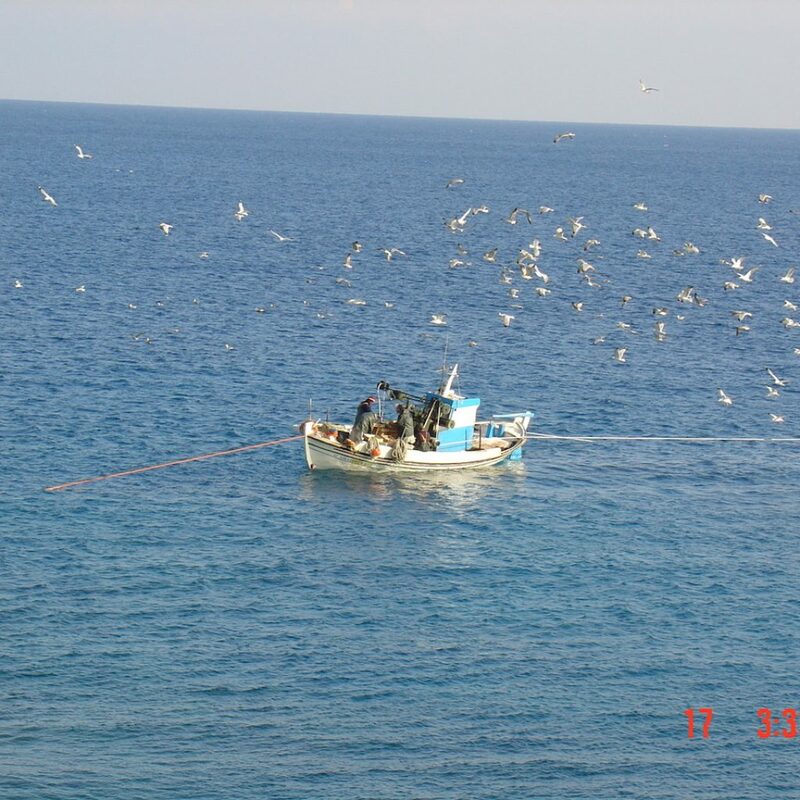 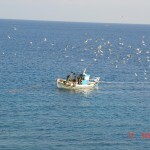 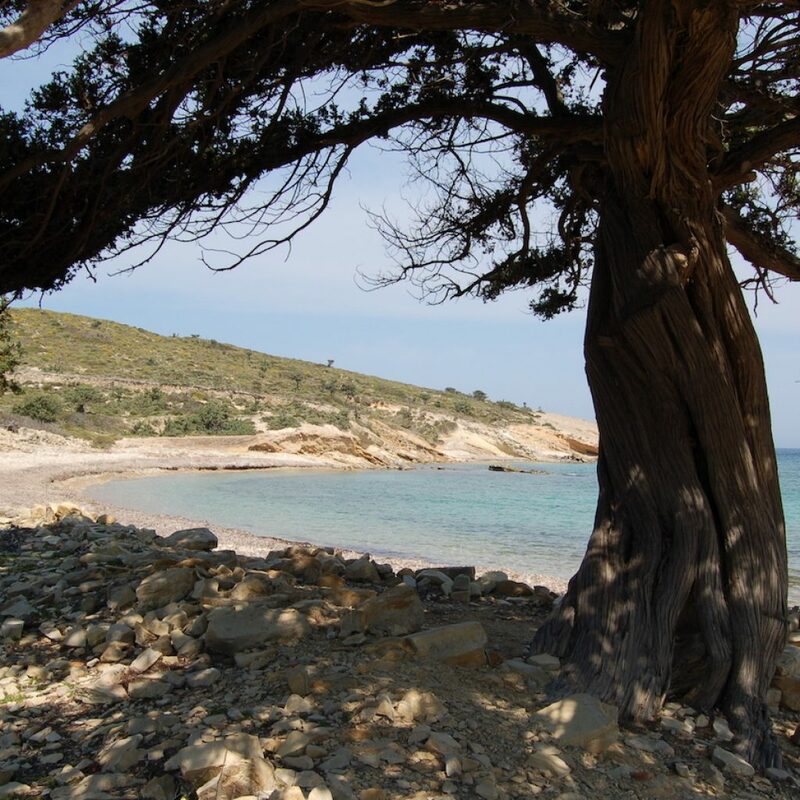 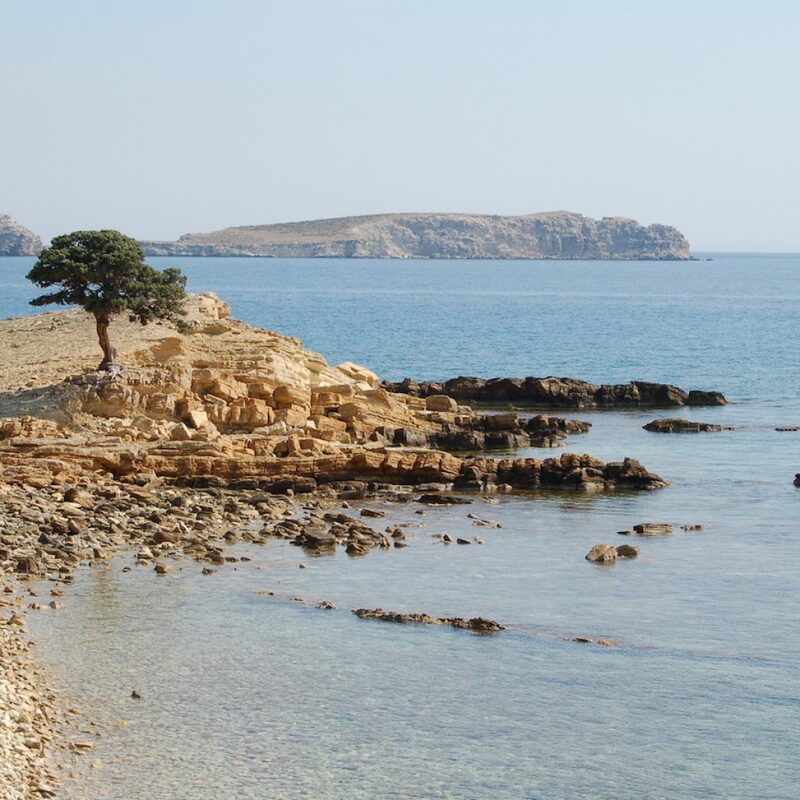 Lipsi is the biggest island of the group ,there located the capital of the island Lipsi. 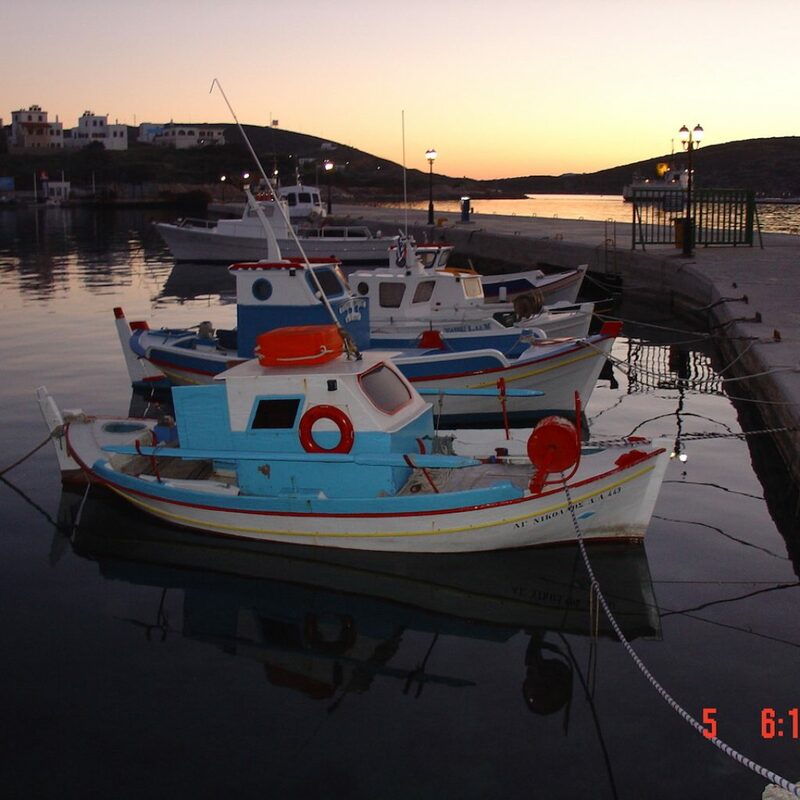 Along the small port and at the village at the top of the hill the visitor will find most of the local accommodation in Lipsi ,Hotels, rooms and apartments. 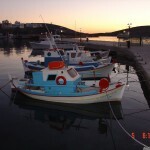 In small taverns and cafes you will find local delicacies. 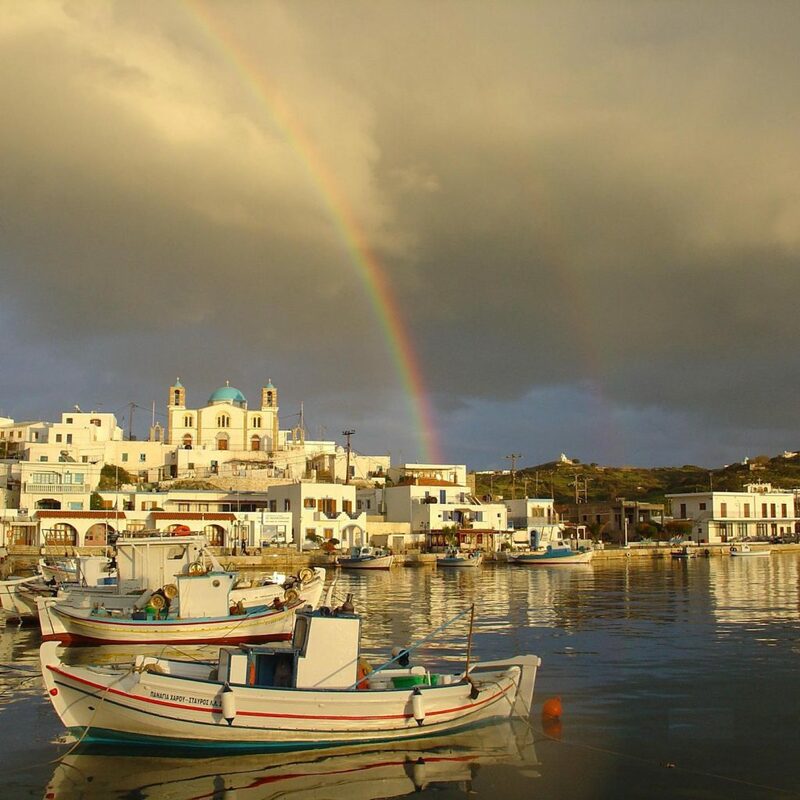 Look for local products, namely thyme honey (produced the traditional way), wine, cheese, dairy products (touloumotyri cheese, the local version of cottage cheese called mizithra) and grapes. 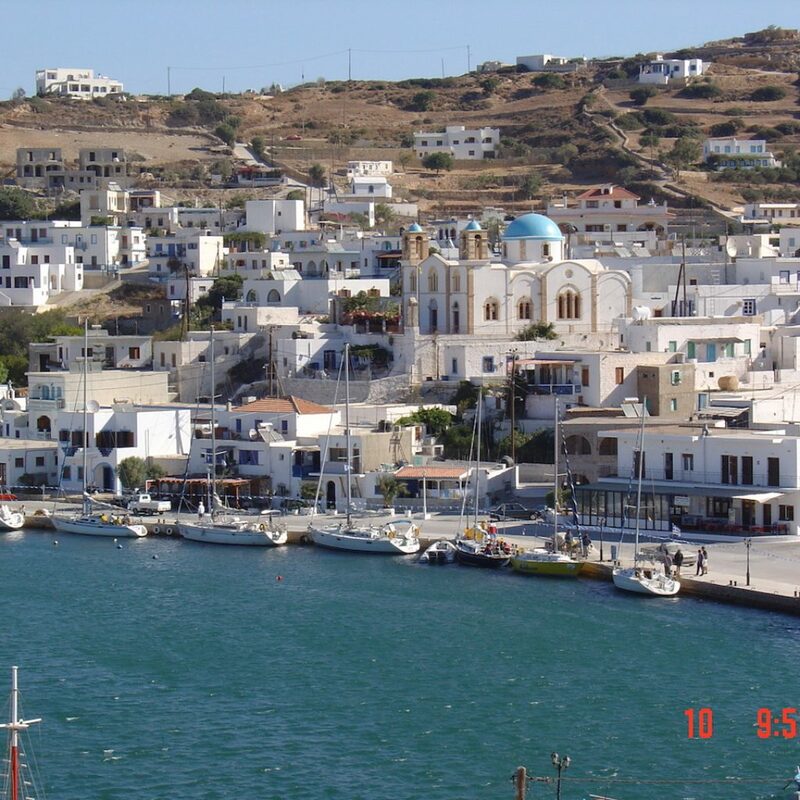 Also to be found on the market: loom-woven fabrics, carpets and “fookadia” (cloth pouches used to strain cheese). 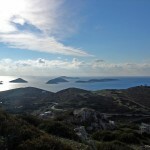 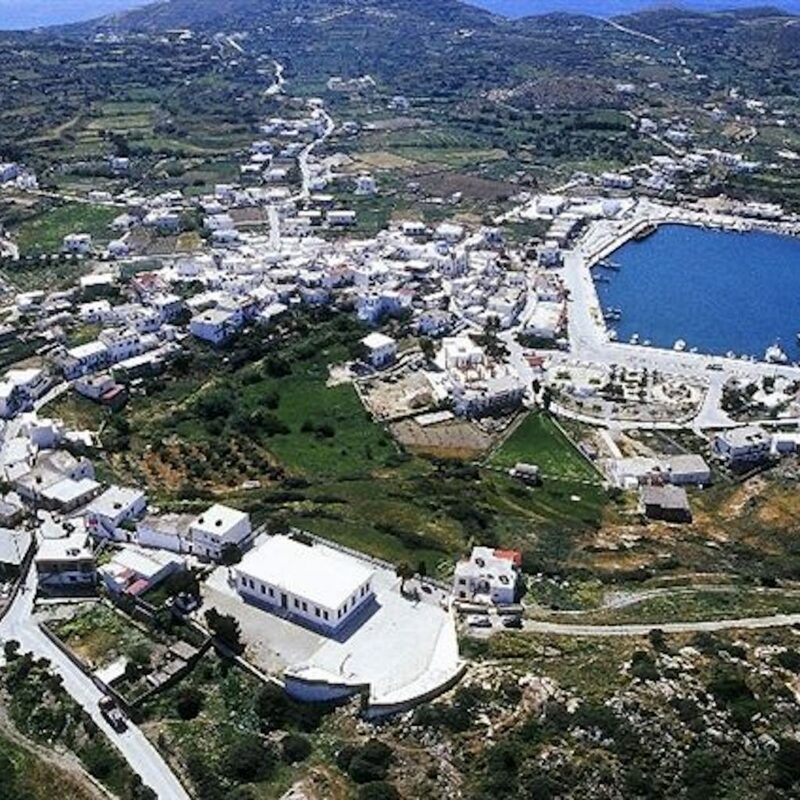 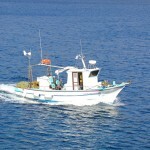 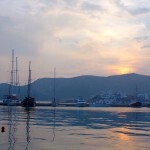 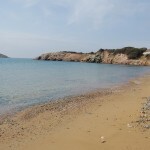 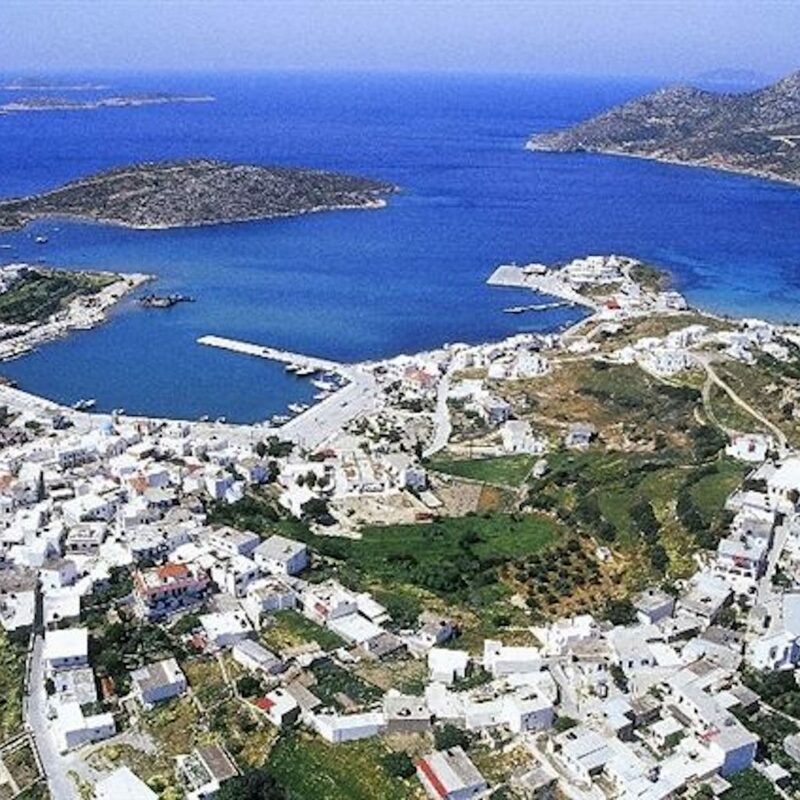 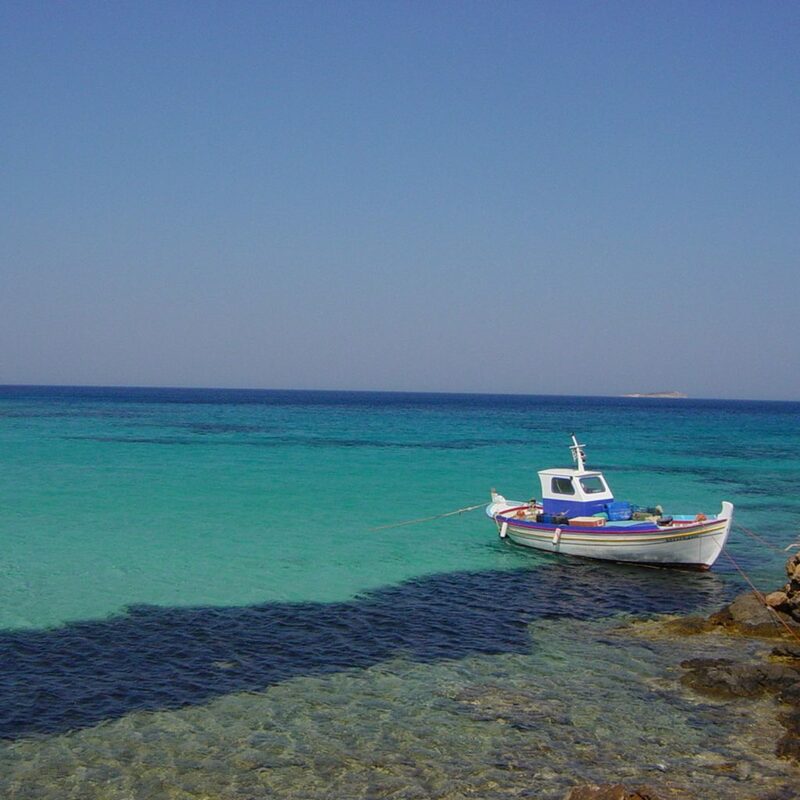 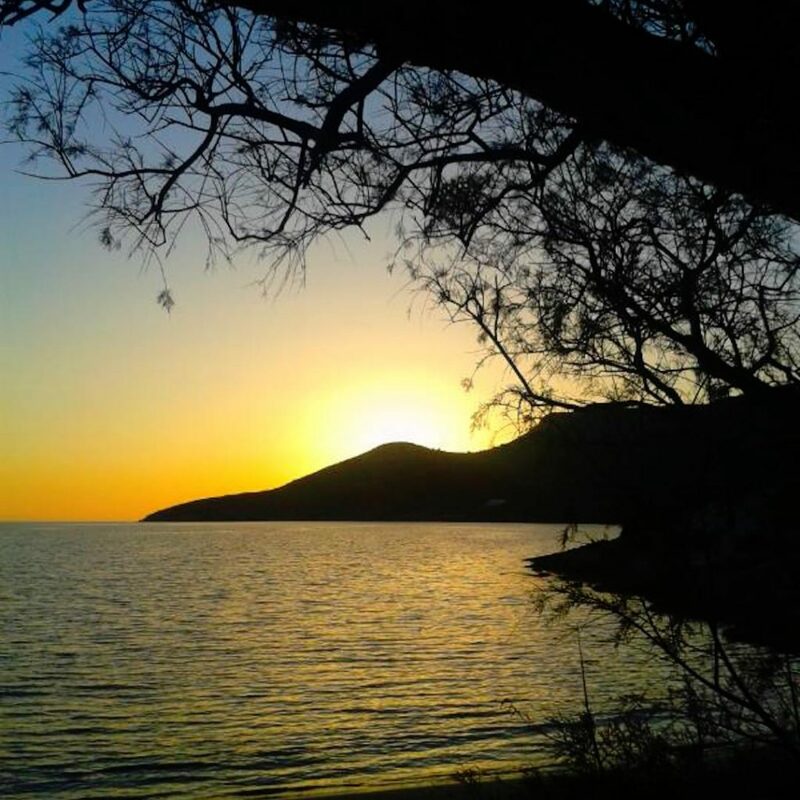 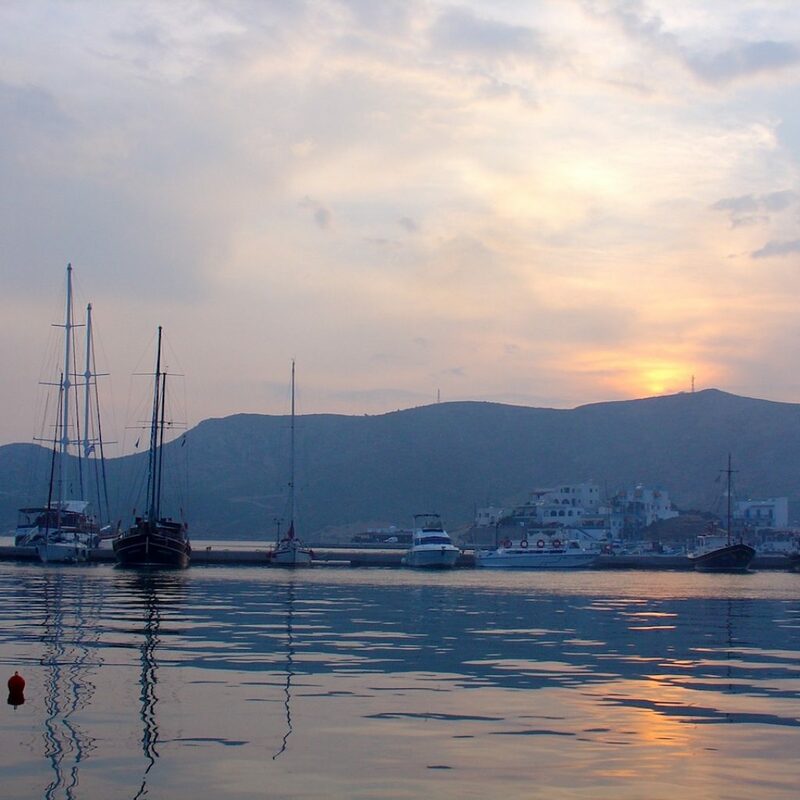 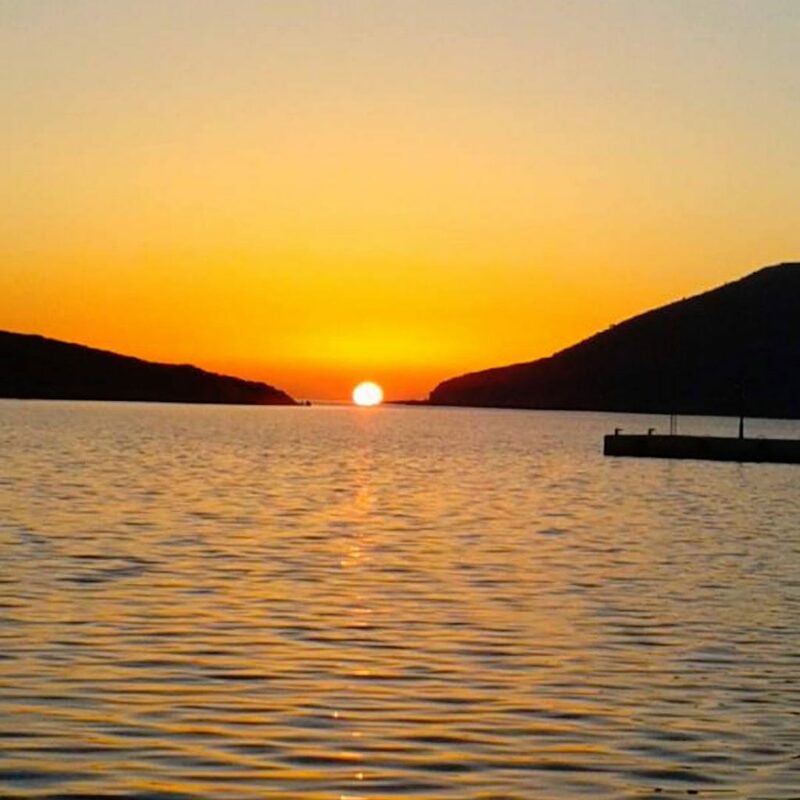 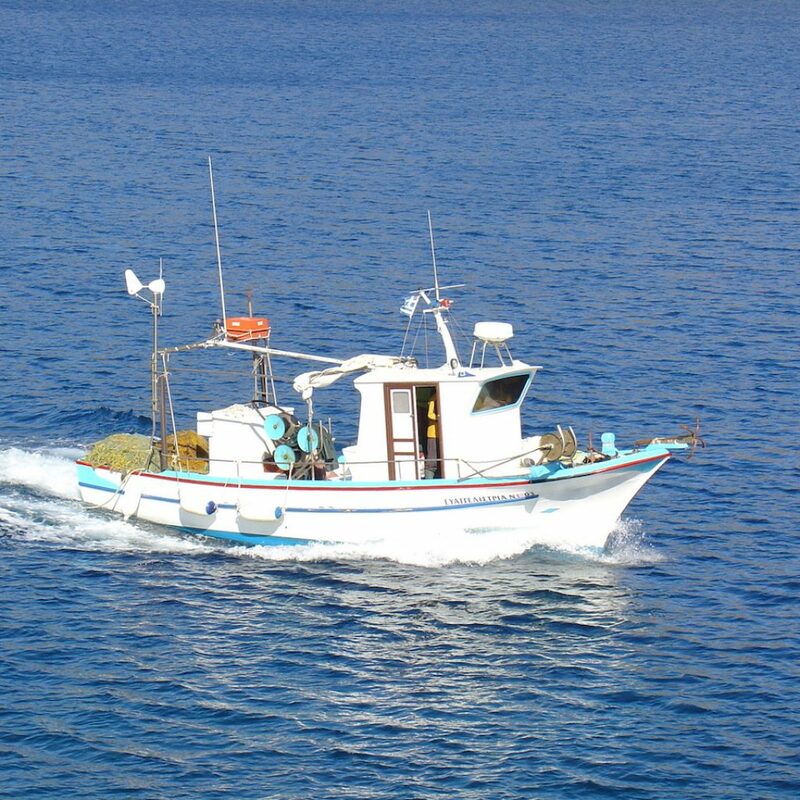 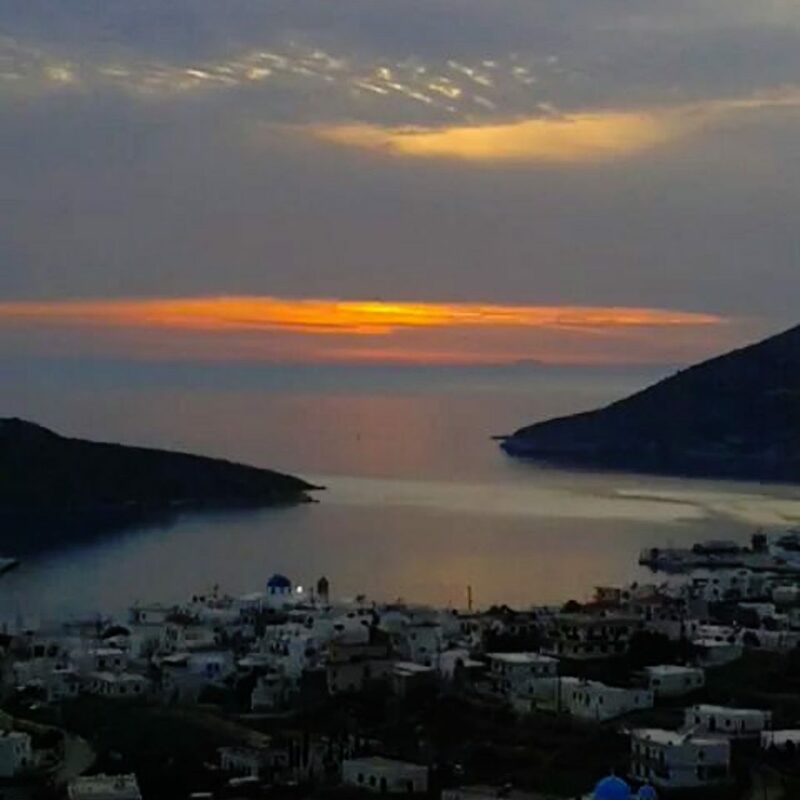 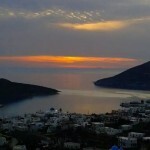 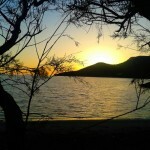 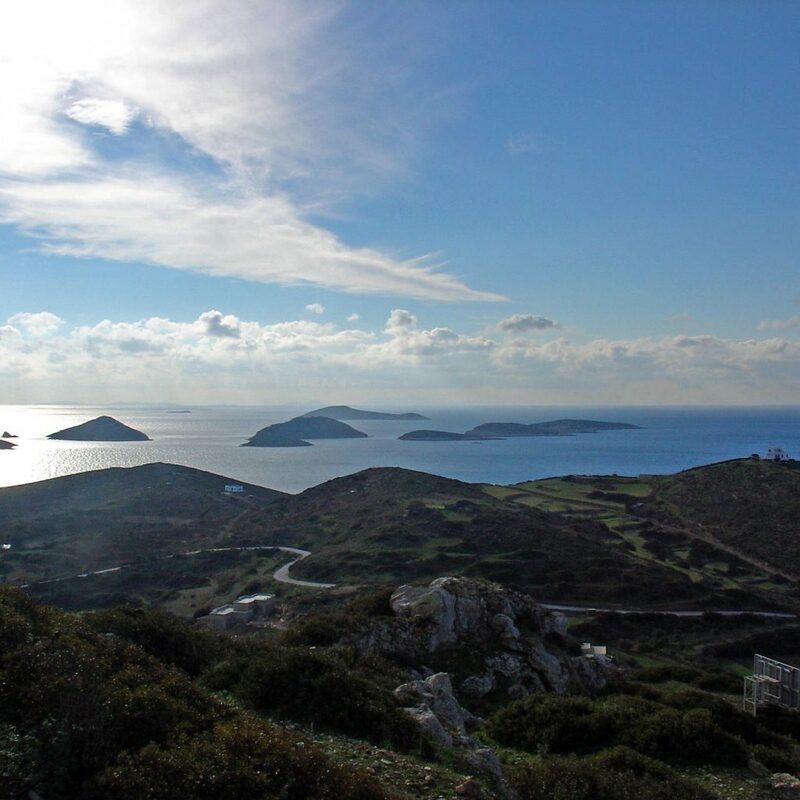 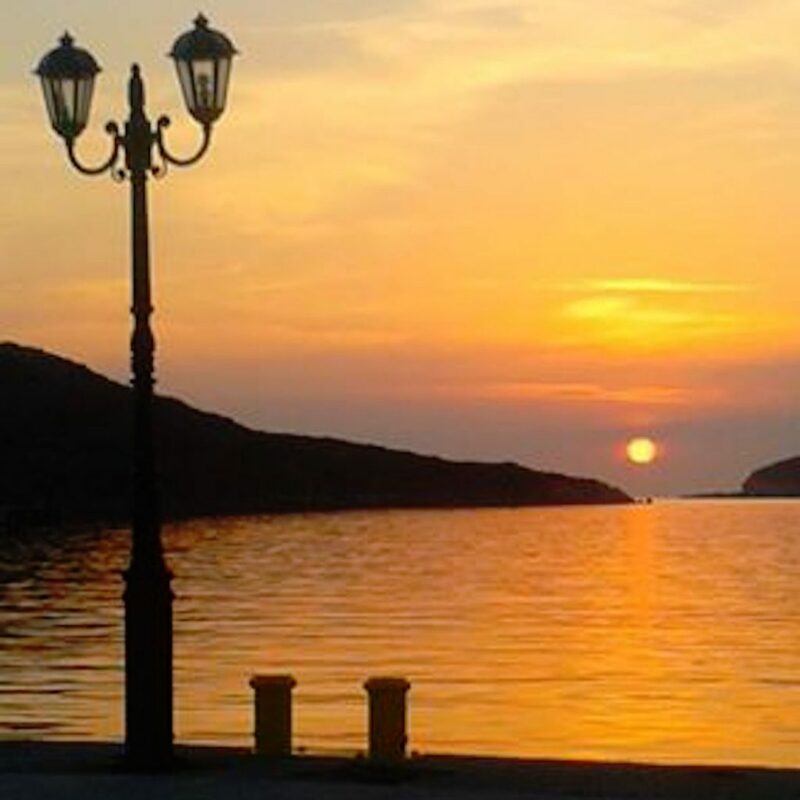 Lipsi has ferry connection to Piraeus (Athens) and to the surrounding islands of Kalymnos,Leros,Patmos and Samos.In the summer months there are also daily, local schedules for hydrofoils, a katamaran and district ferry boats. 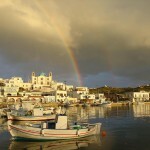 This website uses a SSL certificate to secure online transactions for customers.